Like the pulp yarns that preceded and appeared contemporaneously with them, radio dramas of the 1930s and ’40s invited listeners to infuse their entertainment with a hefty dose of their own imagination and to contribute directly to these movies of the mind. Radio introduced background music and sound effects to recreate the excitement of a car chase, the violence of a barroom brawl or the consuming suspense of finding out what awaited behind the closed door after the power to the old house went out. 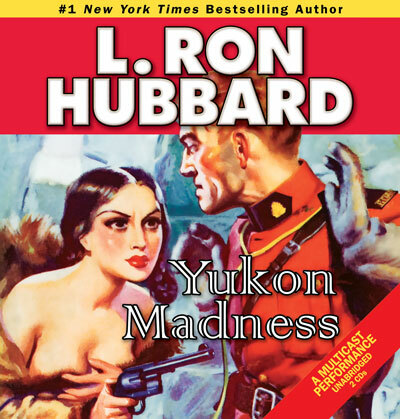 Original pulp fiction tales often provided the characters who populated the radio dramas and captivated the masses. 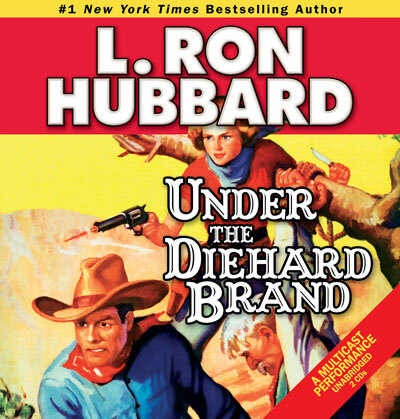 Heroes such as Nick Carter, Buck Rogers, The Lone Ranger, and The Shadow, to name but a few, electrified the airwaves for millions of American listeners who huddled around their radios for the latest adventures of their heroes. 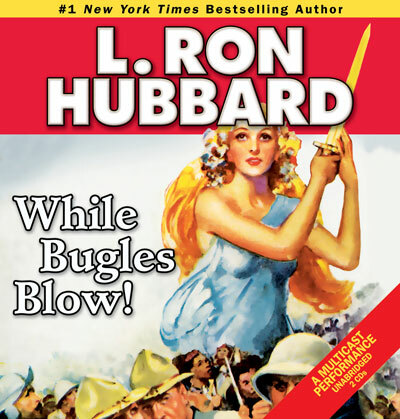 L. Ron Hubbard knew that aural landscape very well. Despite being best known for his novels and short stories, he was also a significant contributor to radio’s own literature. In 1930, fresh out of high school and ready to begin his first semester at George Washington University, Ron began scripting dramas for WJSV radio. Later, while pursuing his studies in engineering and molecular phenomena, Ron wrote and performed ballads for a local station, WOL. 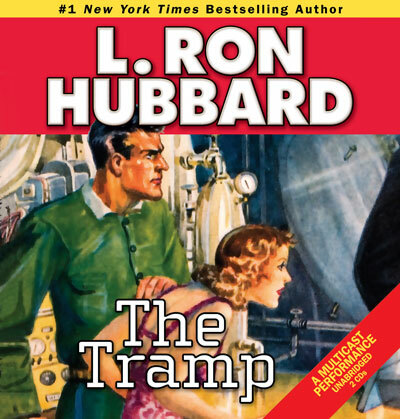 Then later, in the summer of 1940, while on his Alaskan Radio Experimental Expedition under the Explorers Club Flag, Ron again took to the airways. This time it was in Ketchikan, Alaska, on KGBU’s Voice of Alaska where Ron’s maritime show The Mail Buoy played to listeners up and down the Panhandle during which he performed ballads and answered questions relating to seafaring matters. 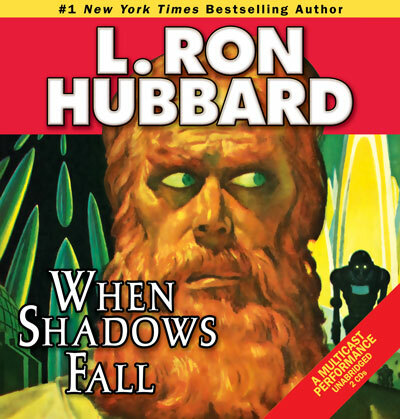 In 1988, almost sixty years after L. Ron Hubbard made his professional debut as a radio dramatist and balladeer, Galaxy Press released the L. Ron Hubbard Stories from the Golden Age Audiobook Collection. 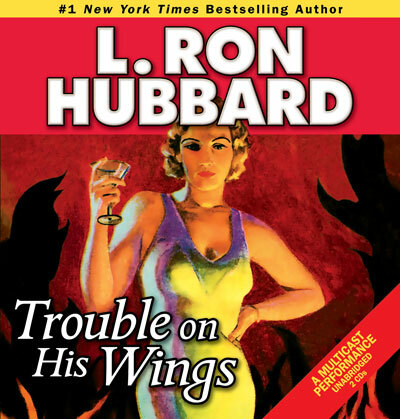 These re-creations of 153 of L. Ron Hubbard’s pulp fiction short stories are not your standard “audiobook.” Not only have the best elements of classic radio drama been revived, but they have also been augmented with state-of-the-art production values borrowed from feature films and then improved even more to create the best audiobooks available. To truly understand how innovative this series is, you have to go inside the making of a Golden Age audiobook. Take the adventure story Sea Fangs, the tale of a sailor caught in a whirlpool of piracy and murder played out against an uncharted island. Such an intense tale would be done a disservice by relying exclusively on a sonorous voice narrating on and on. It demands a setting worthy of its inherent impact. In order to do Sea Fangs and the other stories justice, the entire audiobook process had to be reconceived. First, casting. Usually, an audiobook will have one reader who performs every character. 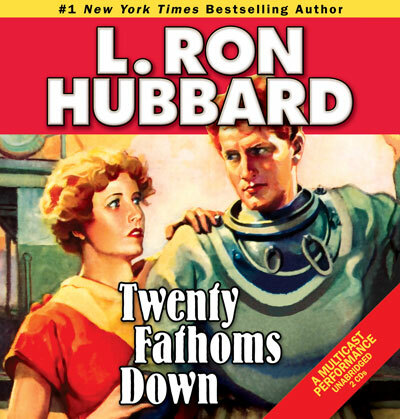 But in L. Ron Hubbard’s tales, with such a vivid mix of characters and types, even accents and ages, it was paramount to assemble an entire cast of talent for each story. 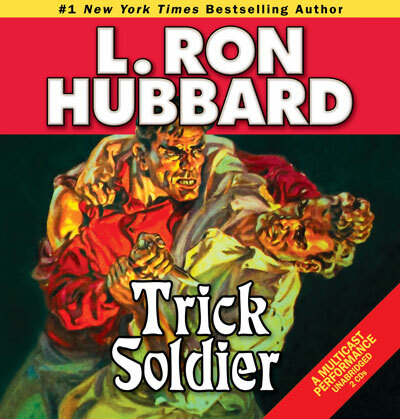 Scores of actors contributed to the creation of the L. Ron Hubbard pulp fiction audiobooks. Another innovation was the acting process itself. Instead of isolating each performer to do his bit alone in a recording booth, and then mixing the voices together later in an editing bay, the entire cast was called in at the same time, and the performances were recorded in one day. Next came post-production and that all-important element—sound effects. Again, no previously set standard would do to create the best audiobook experience. While most audiobooks contain a few, if any, sound effects, our technicians created a rich and accurate aural landscape for every story, literally transporting the reader straight into the environment. For Sea Fangs that meant every detail—from the howling thunder and shrieking wind to the creaking ship’s hull amid heavy ocean waves to the staccato burst of machine-gun fire—was all brought to life amid the actor’s performances. 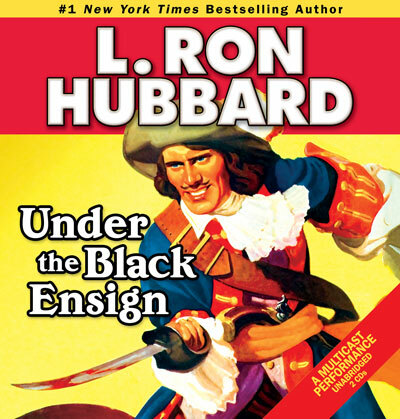 The creation of this new audiobook series was so extensive that our studio engineers employed a total of 175,000 sound effects, many thousands of which were original to this production. Not only that, but the sounds themselves were all extensively researched for cultural and historical accuracy. For example, when a ship rings out “eight bells,” which signals the end of a watch, it is an authentic eight bells, confirmed first hand by the United States Coast Guard and duplicated by a sound technician in the exact rhythm and accents of those bells. It is something that has to be experienced to be believed, as the result is practically a new art form in itself. 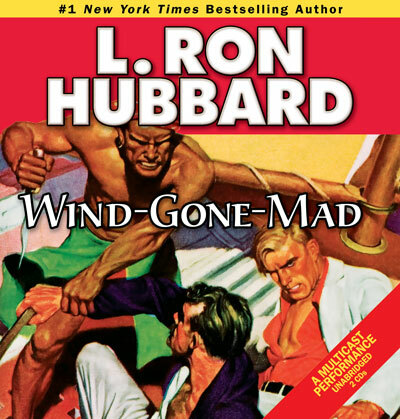 Ultimately, however, the pulp audiobooks are about the stories and what made L. Ron Hubbard’s fiction so great—the sense of adventure, the breakneck pace or the story, the intriguing characters and the deeper sense of humanity that permeated his writings. Come share this new adventure. The world, including the world of audiobooks, will never sound the same. Historical Fiction, Military & War and Westerns.